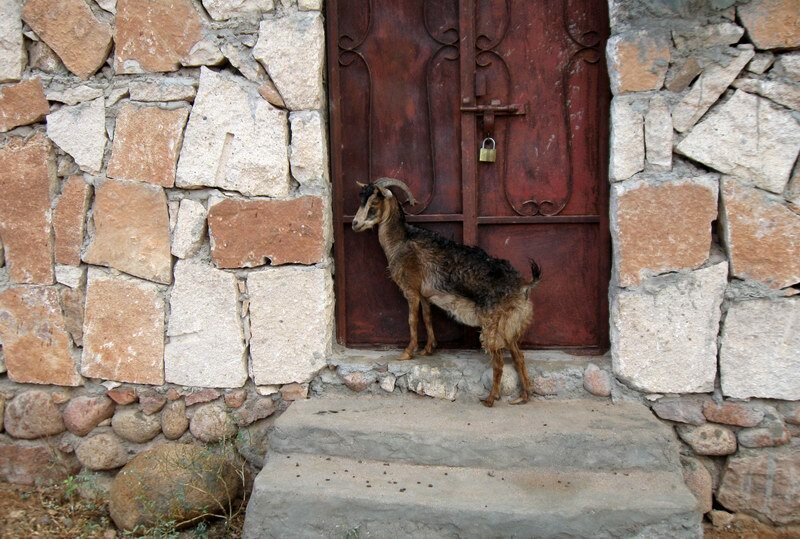 Lack of rain has resulted in massive loss of domestic goats and other animals. 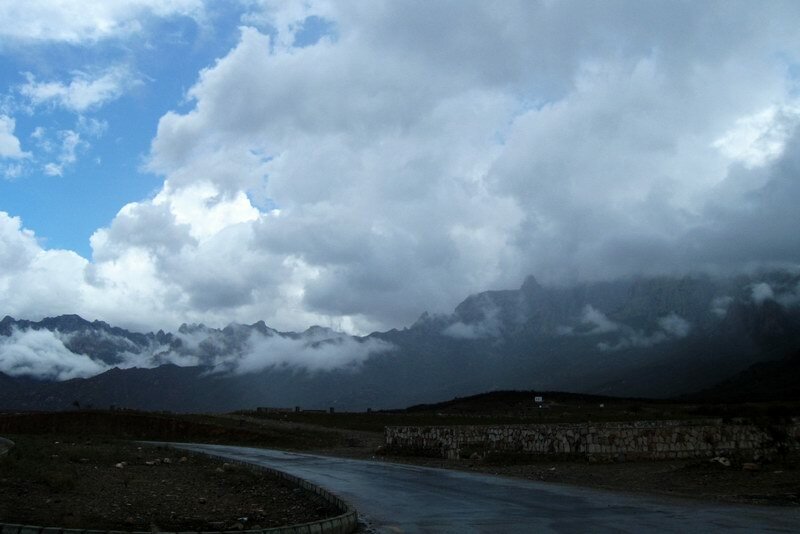 Weather forecast gives us hope that in next few days the rains will come. 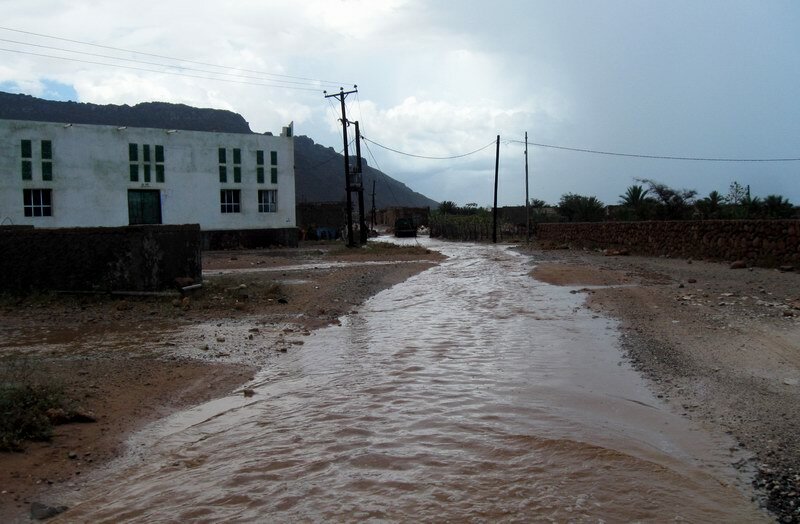 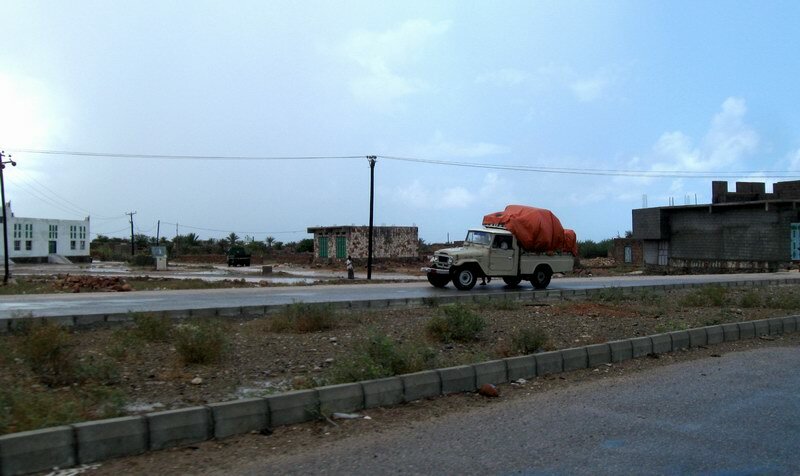 We hope that the rains will also be held on the island Samha, which affects not only animals but humans. 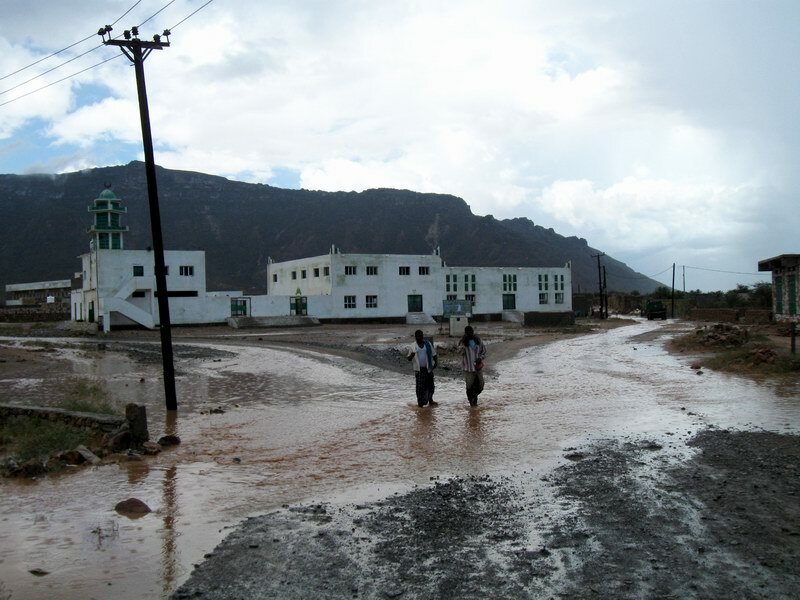 Doctors have reported cases of massive dehydration and high infant mortality on the island Samha. 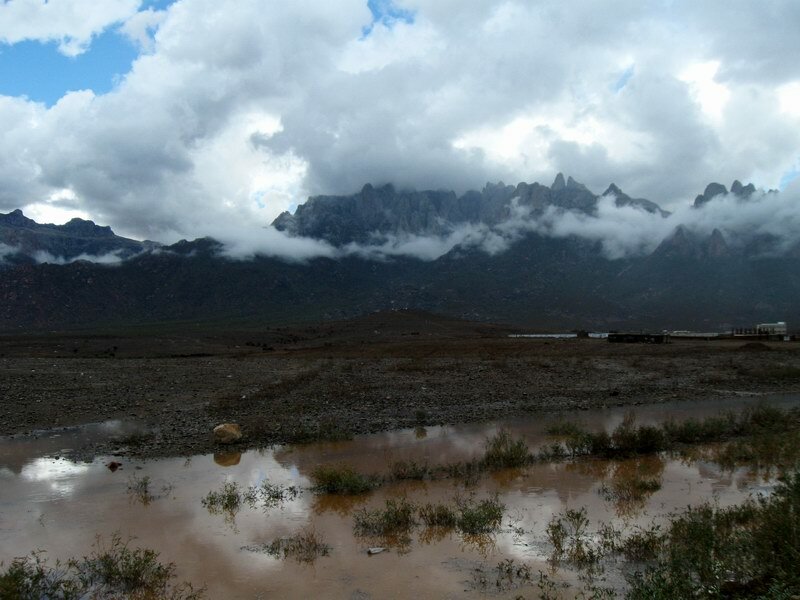 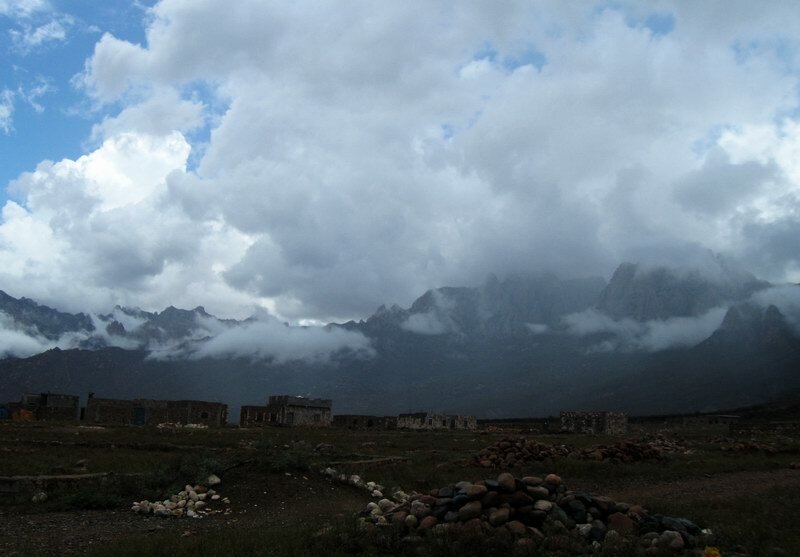 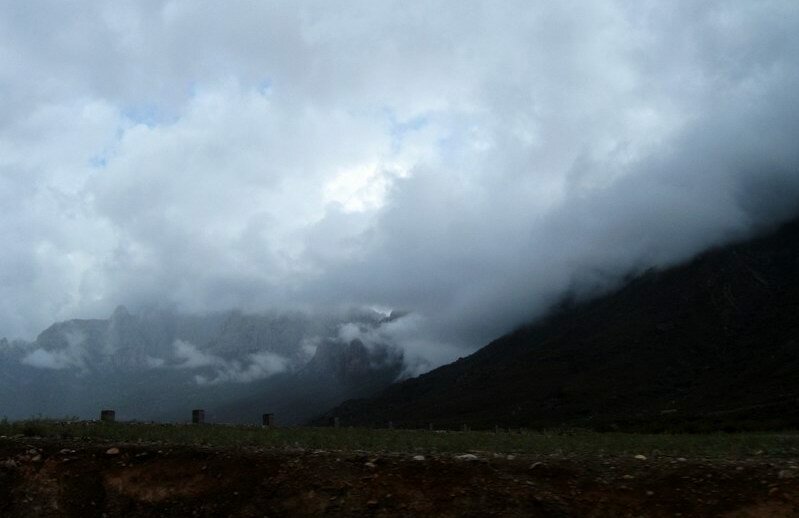 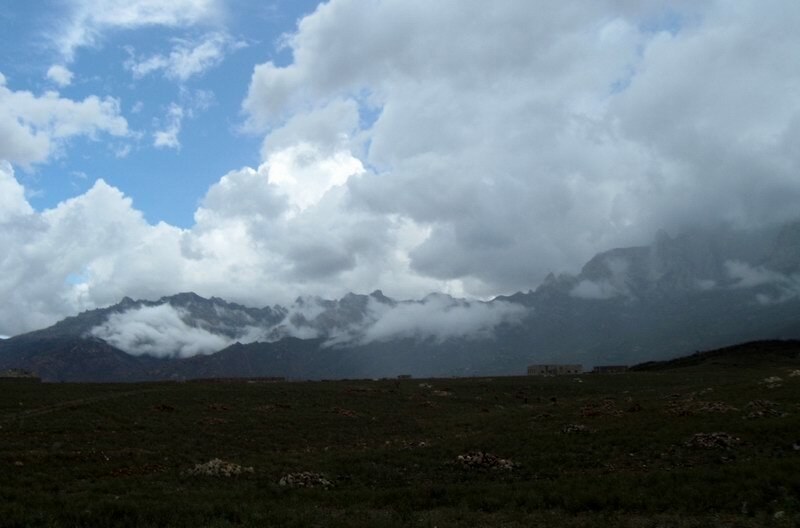 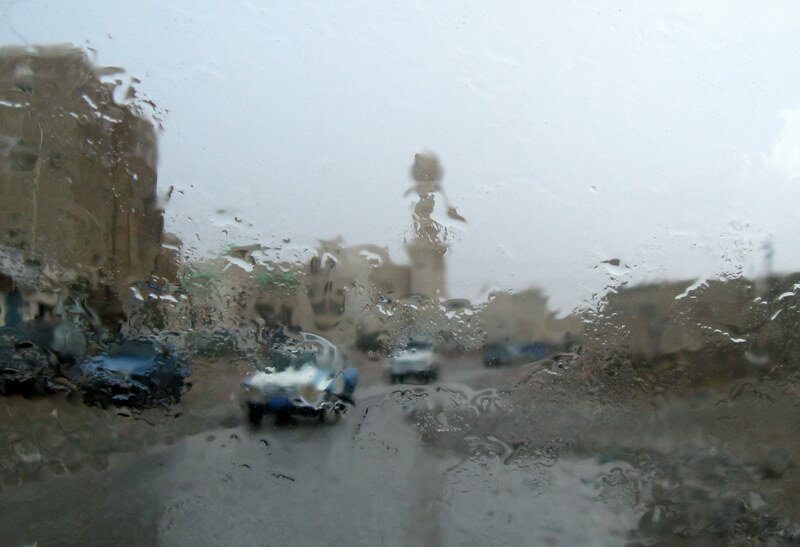 Rains make us happy - we'll be on Socotra in the summer and will be pleased to see the island of flowering and green.